On a typical work day, many of us leave our house in the morning for an 8-hour shift. We have access to a vehicle, convenient lunch options, dinner with the family, and a normal night’s rest. It’s all part of a daily routine. For 286,000 Texans in the oil and gas industry, the average workday is very different. Working in the oil field, it’s not uncommon for an individual to rise for breakfast at 11 p.m. and take on a long, strenuous shift amidst empty bottles of energy drinks. Many employees work 14 days “on” and 21 days “off,” returning home exhausted and trying to shift from a work-only mindset to a family-only mindset. Without the benefits of a routine, these employees may struggle to establish healthy patterns in their lives. If it takes a minimum of 21 days to break a habit, then individuals in the oil field are at a big disadvantage when it comes to establishing healthy habits. In addition, the industry is not just dealing with the simplicities of extracting “black gold” and “Texas tea” anymore. Their workforce has unique needs based on specific types of labor in the production process – from upstream to midstream to downstream. While the sector has seen better years, the oil and gas industry still remains as a huge source of employment in Texas. So how can we meet the health care needs of these 286,000 Texans? What healthy eating options are available to them during their shifts? What happens when they run out of medication? How do employers communicate with employees out in the field? These are among the very real challenges facing oil and gas employees and employers across the nation. As an organization that has worked closely with some of Texas’ energy corporations, we’ve seen some industry best practices unfold. Below are some practical ways to address the wellness needs within the energy workforce. The beauty of these health care strategies is that they are applicable to many industries – not just the oil and gas sector. Make it mobile. Nowadays, there’s an app for everything, and some cell phone applications can truly make life a little easier – and healthier. From “Centered” to “My Fitness Pal” and even health plan apps, there is something for everyone. These apps help provide health care solutions in an increasingly mobile world. Meet them where they are. In many cases, employees on the front lines of production are working in rural or offshore locations, with a limited ability to travel to meet their health needs. In these instances, health care providers must come to them. Mobile health units and on-site clinics are some practical ways to deliver care in a convenient manner. Telemedicine can also help create efficiencies and bridge gaps in care. Technology can connect oilfield workers with distant medical specialists, providing needed consultations and quality care remotely. Empower their spouses. Because oil field workers spend so much time away from home, it’s not uncommon for the spouse to make most of the health care decisions on behalf of the family. In many work environments, an employer would generally communicate health care benefits directly to the employee. However, this industry experiences an unusually strong need to keep the spouse engaged and informed. Address stress. In the oil field, workers can feel an extraordinary amount of pressure to do their job with precision and accuracy. By their very nature, these jobs are dangerous and can put lives at risk. This has potential to create a very stressful environment, making it extra important to help employees recognize and cope with this stress. Combine safety and wellness. Safety is a critical part of production in the oil field and there is continued opportunity to link a wellness mindset to the standard safety messages that may already exist within an organization. Research shows that musculoskeletal complaints, such as back and knee pain, are prevalent among oil field workers. By communicating safety precautions and implementing best practices, employers can prevent a lifetime of aches and pains for their employees while also avoiding the cost of associated increases in the need for medical care.. Create healthy eating options. Depending upon the location, these employees may not have access to healthy foods. In many rural locations, there could be limited restaurant options. Providing access to healthy meals is a necessity to creating a culture of wellness for this workforce. Texas undoubtedly stands as the state with the most mature and highly developed oil and gas industry. At the same time, Texans are also well known for their cutting edge leadership in the medical field. 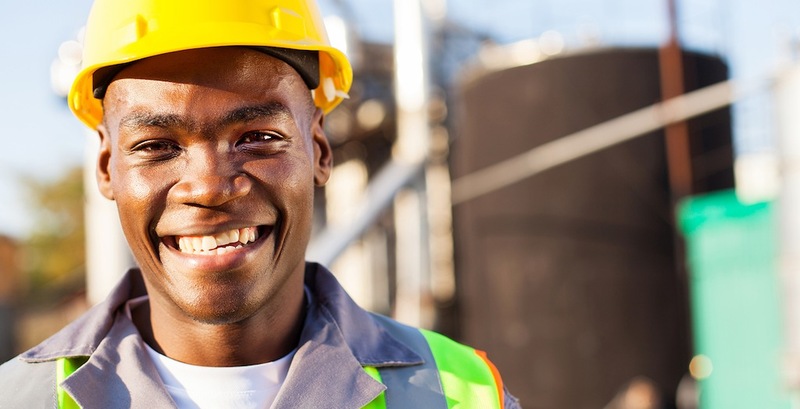 By combining health and safety best practices and lessons learned in the oil field with the advances happening in medicine, there is an opportunity to significantly improve the health and well-being of our oil and gas workers. 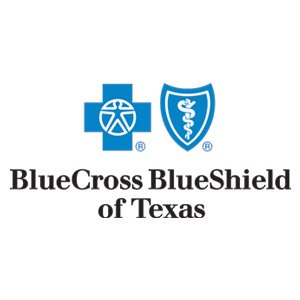 Robert Morrow, M.D., M.B.A., is the Houston and Southeast Texas President at Blue Cross and Blue Shield of Texas, a Division of Health Care Service Corporation, a Mutual Legal Reserve Company, an Independent Licensee of the Blue Cross and Blue Shield Association.